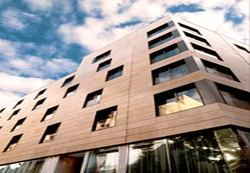 Hotel accommodation in various price categories and with special rates has been reserved in Barcelona. 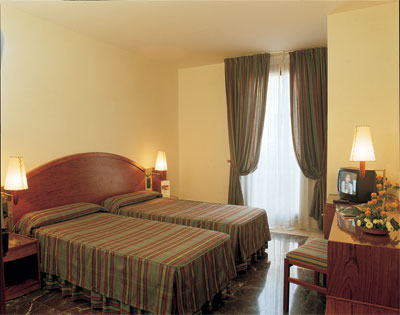 Prices are per room and nights. The Organisers strongly recommend that all participants request accommodation before 1 septmeber 2009. 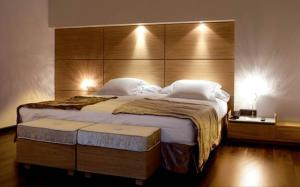 After this date hotel accommodation cannot be guaranteed. A limited number of rooms have been booked for participants at special rates. 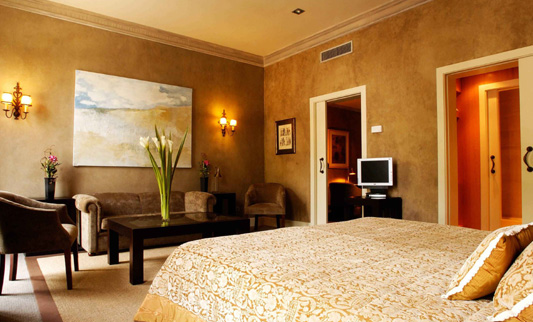 The Technical Secretariat reserves the right to book another hotel/category if the desired one is fully booked. If this is necessary, participants will be notified as soon as possible. 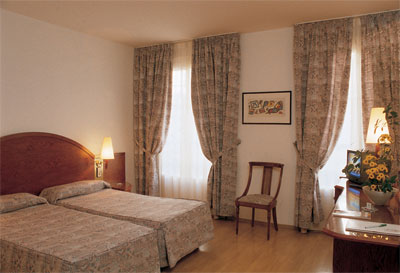 On-line hotel request is possible through this web site. Click on-line hotel and follow the instructions. On-line payment is only possible by credit card (Visa, Eurocard or MasterCard). This service will let you send your request and pay through the Internet with an officially secured system SSL and receive your receipt on-line. Once the request has been submitted a hotel voucher, stating the name and address of the hotel assigned, will be sent by email. 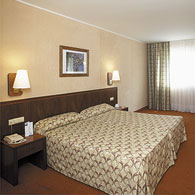 Hotel reservation form is available on this web site in Word format ready to be printed. Please send it by fax or post together with the corresponding payment to the Meeting Secretariat before 1st September 2008. Hotel forms received without the complete contact address or without payment will not be accepted. 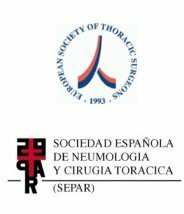 The total amount should be paid in Euros by credit card (American Express, Visa, Eurocard or MasterCard) or by bank transfer or by bank cheque in Euros payable through a Spanish bank and made out to ACTO SERVEIS –THORACIC SURGERY 2008. 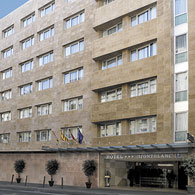 A hotel voucher, stating the name and address of the hotel assigned, will be sent by email. Participants must bring this voucher to the hotel reception as proof of their reservation. 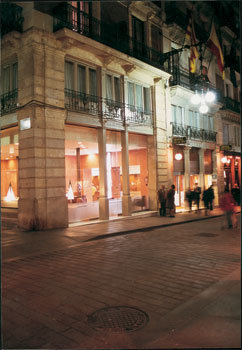 BANK: CAIXA D'ESTALVIS DE CATALUNYA. IBAN : ES75 2013 0196 8402 0145 9220. Clearly mention name and/or registration number with the bank transfer. Remittance should be free of charge to the recipient. Below you will find a list of the students' hall of residence. 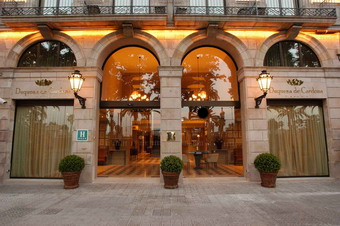 For more information about the city's hotels please check the website www.barcelonaturisme.com (where to sleep). Before 15 June 2009: 20 % will be withheld as a fee for administration. 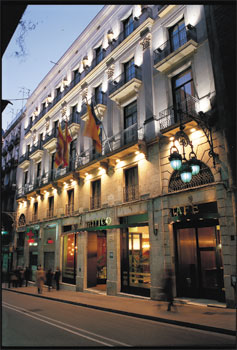 Between 15 June and 15 September 2009: 50% of the reservation fees paid will be reimbursed. After 15 September 2009, no refunds will be issued. All reimbursements will be processed AFTER the Congress. Requests for refunds made after 15 December 2009 will not be considered.